“When we first saw pictures of Basil, we fell in love! We were able to arrange for someone to transport him down to East London from Port Elizabeth, but were warned that this ‘old’ dog was underweight and very depressed after months at a local animal shelter with no warm bed and family to love. As with any adoption, it is always nerve wrecking meeting your new baby for the first time, and being a new environment we knew he would take time to adjust. Regal Stress and Anxiety Remedy was immediately included in his daily meal routine, giving him time to settle without the stress of a new family, environment or fear of being abandoned once again. To our surprise the transition went quickly and we saw the ‘old’ adopted dog become the puppy he really was! One month later our focus became his coat as it was still thin, lacking colour and without a doubt the reason he was described as ‘old’. Regal Skin Care Remedy to the rescue! 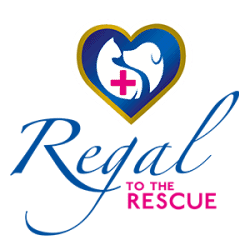 The anxiety and stress was no longer a concern, and meal times then included Regal’s Glossy Coat Remedy. Months down the line, Kat, the manager at Animal Welfare Port Elizabeth who assisted with Basil’s adoption, didn’t even recognise him. His fur coat is shiny, thick and he has definitely gained some love handles in the process! 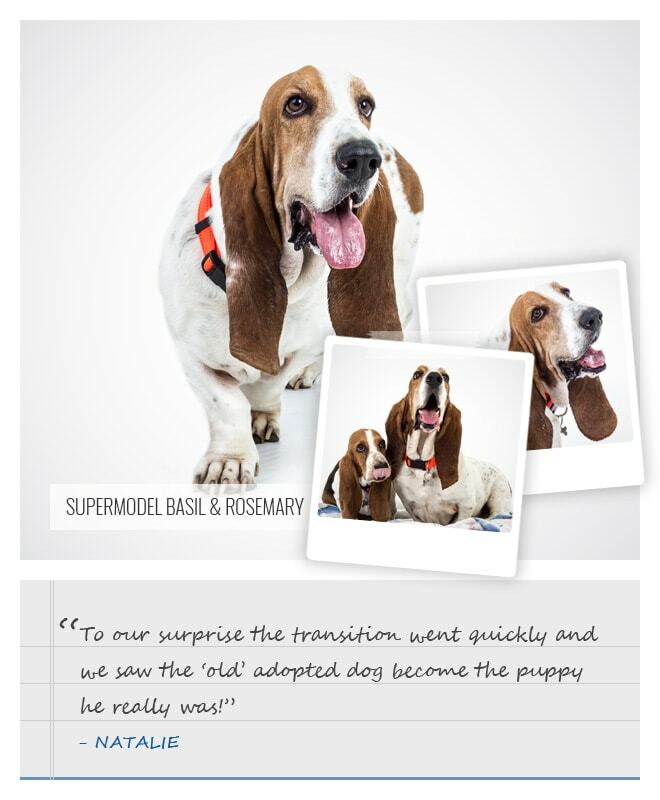 Thank you Regal for turning our first adopted furchild into the supermodel he is today! Rosemary, Basil’s sister, now joins in the daily Glossy Coat Remedy routine to keep her skin and coat just as glossy and shiny!